“A Lot of Things Different” is a song written by Bill Anderson and Dean Dillon, and recorded by American country music artist Kenny Chesney. 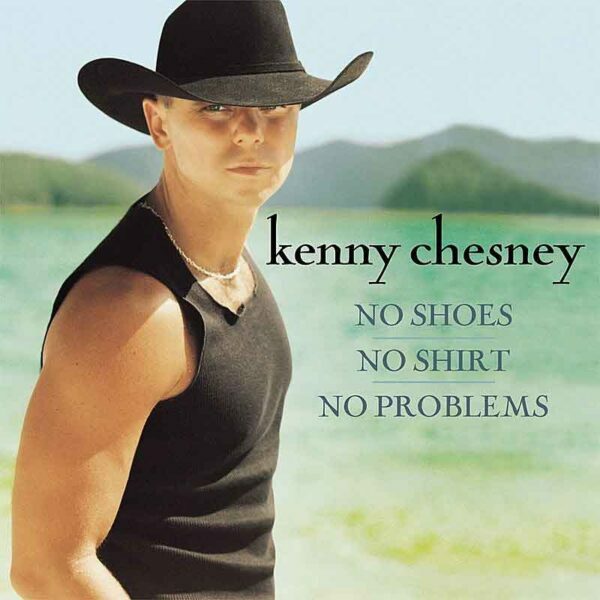 It was released in September 2002 as the third single from the album No Shoes, No Shirt, No Problems. It peaked at number 6 on the Billboard Hot Country Singles & Tracks chart in 2003. Before the release of Chesney’s version, Anderson recorded the song on his 2001 album of the same name. Chesney also used his version of the song as the b-side to his 2002 single “The Good Stuff“.